Temperatures are set to reach the mid-90s and the heat index is expected to hit 100 Monday, prompting D.C. to activate its heat emergency plan. Here's what you need to know. WASHINGTON — As temperatures surge and the heat index climbs to 100 in and around D.C., the District has activated its heat emergency plan and warned residents of the risks of high heat and humidity. Monday’s heat index is expected to hit 100, and temperatures may reach the mid-90s. 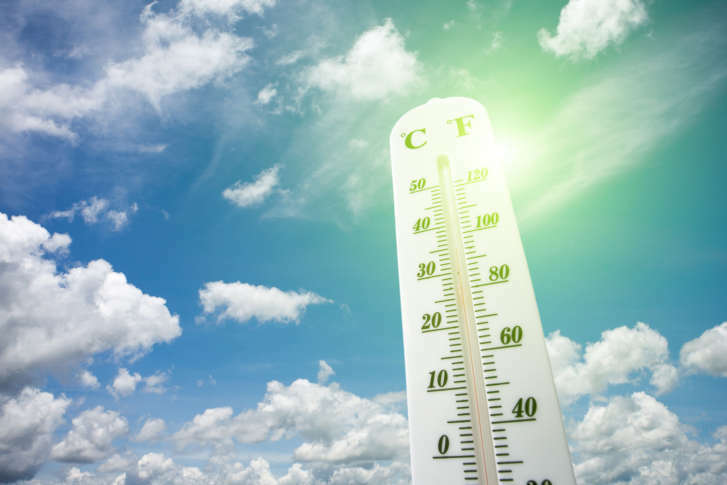 However, Storm Team4 meteorologist Sheena Parveen said it may feel five to seven degrees hotter due to the hot and humid air being pulled in by a high pressure over the Southeast. The heat emergency plan is activated in D.C. when the heat index reaches 95 degrees. High heat and humidity can cause heat exhaustion, stroke and other medical problems. Cooling centers in the District are open for those needing relief. Watch for symptoms of heat cramps, heat exhaustion and heat stroke, such as muscle pain in the legs or abdomen, headache, nausea, weakness, vomiting, seizures and other symptoms.